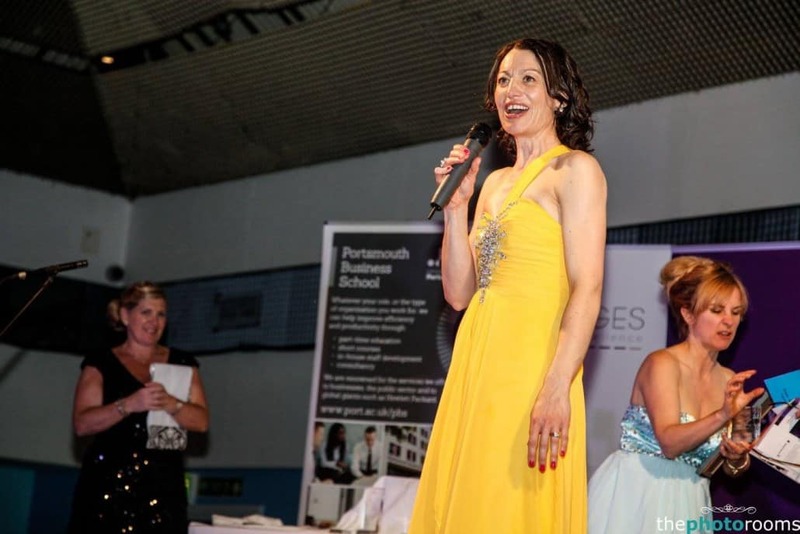 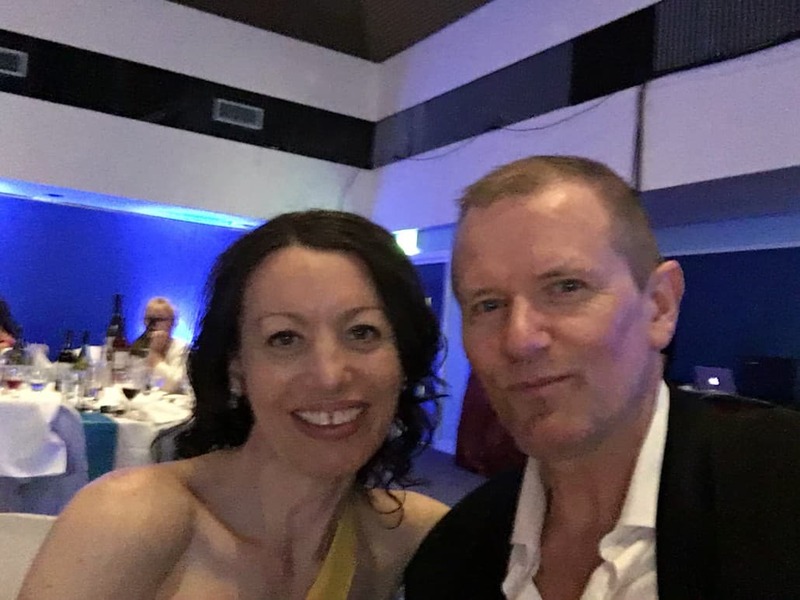 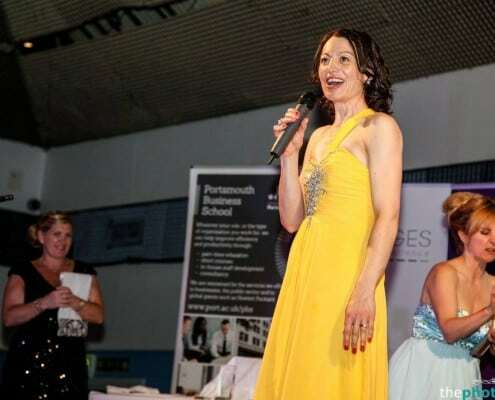 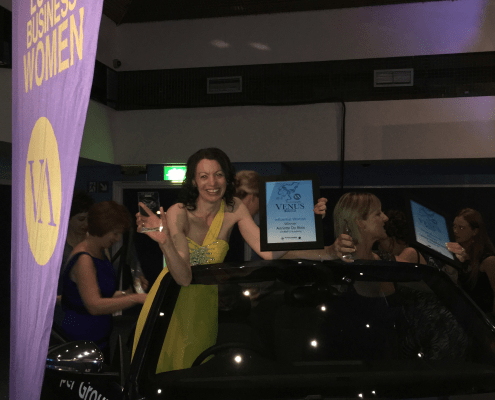 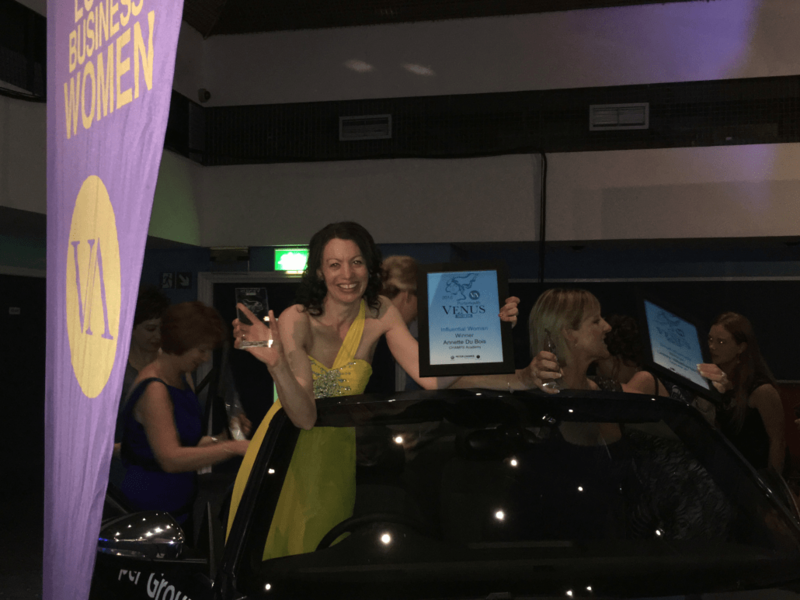 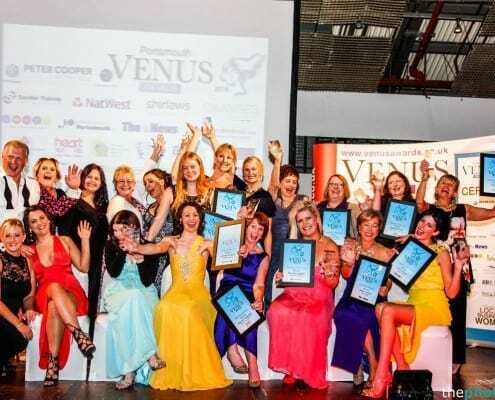 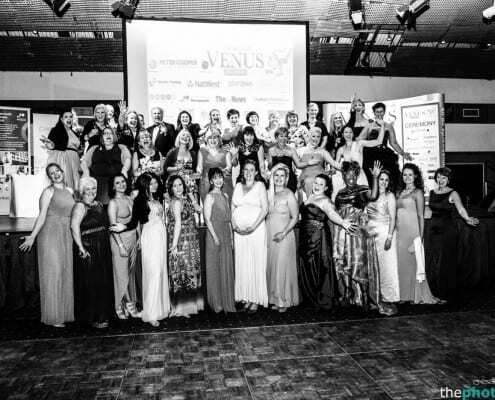 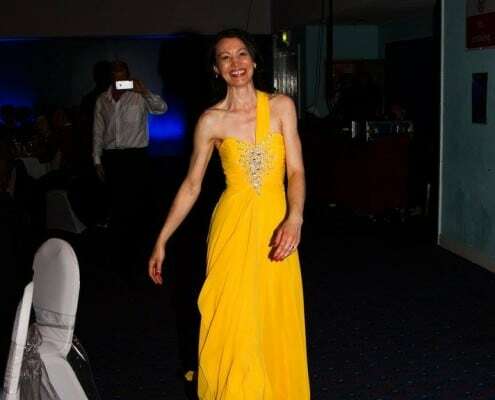 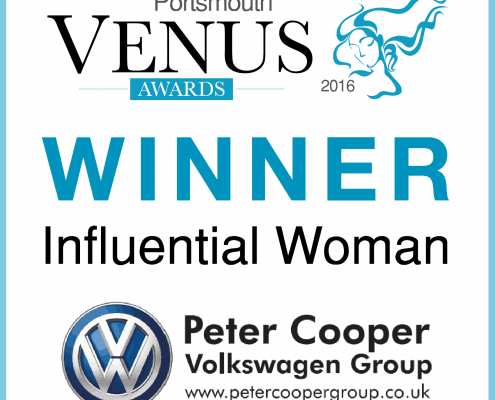 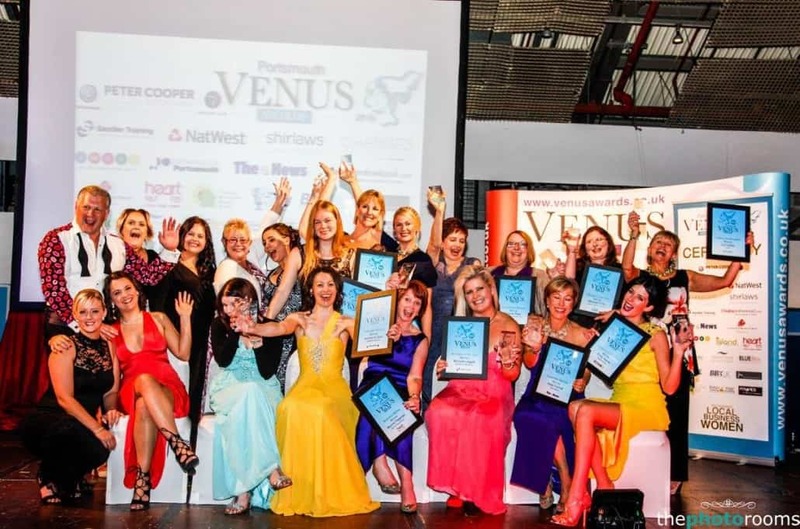 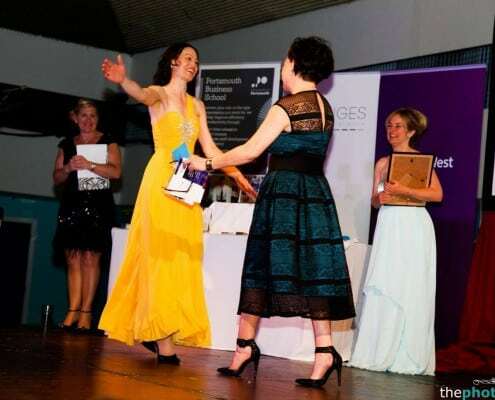 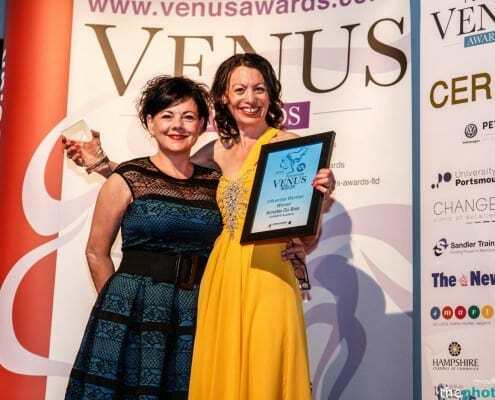 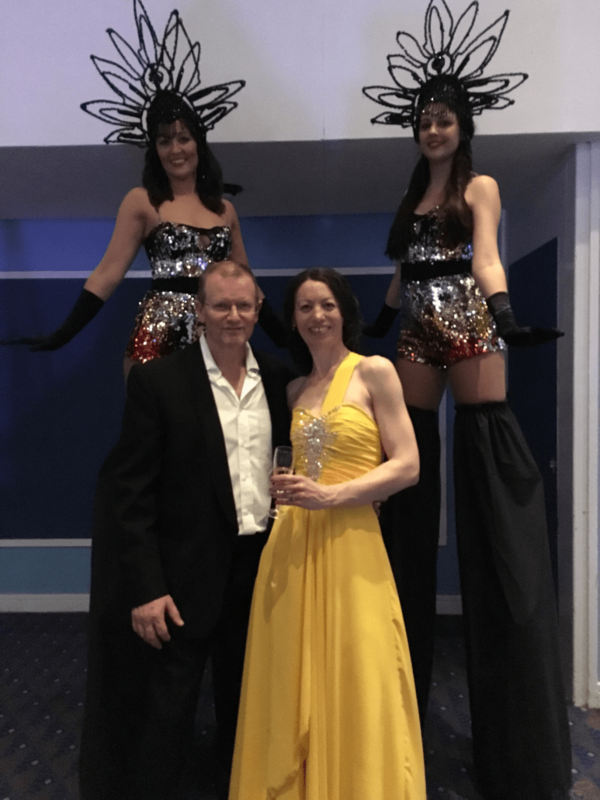 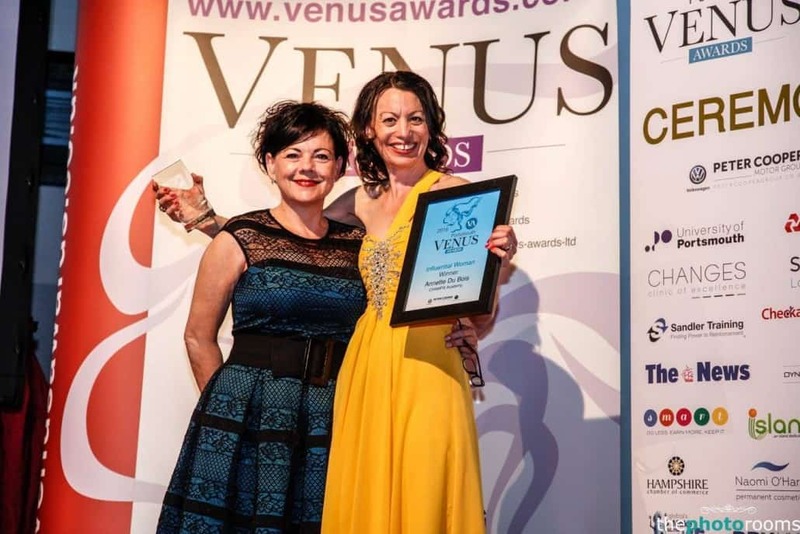 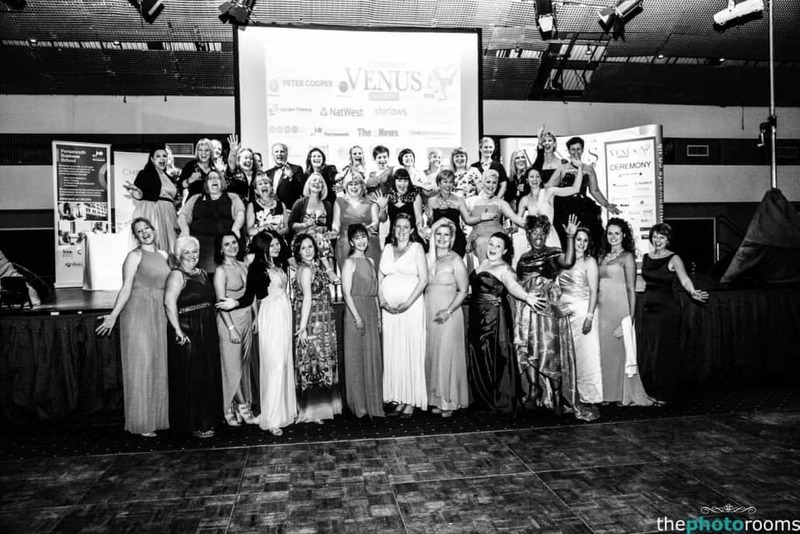 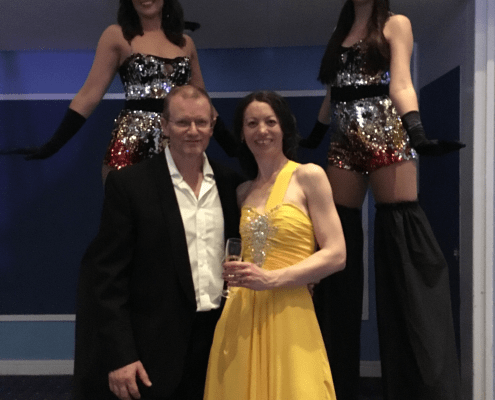 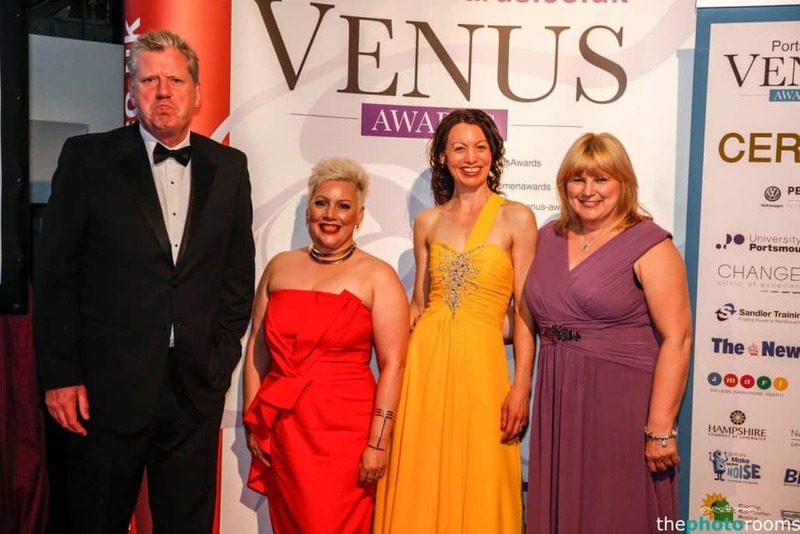 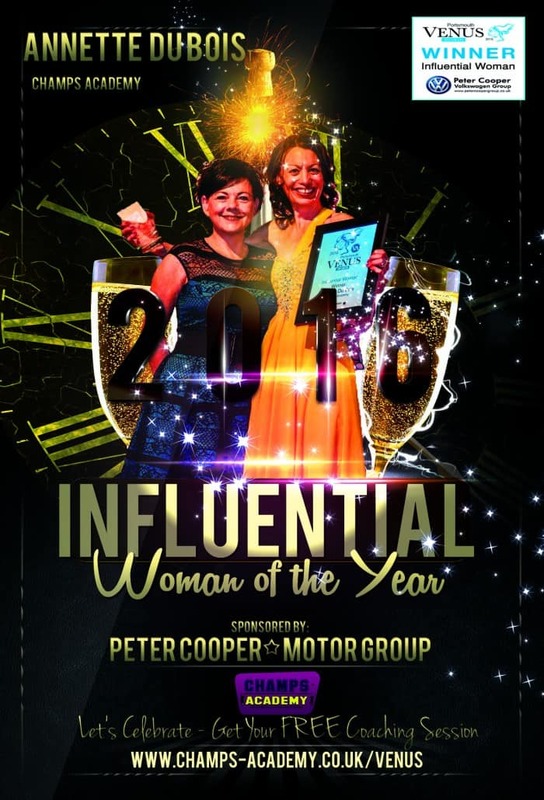 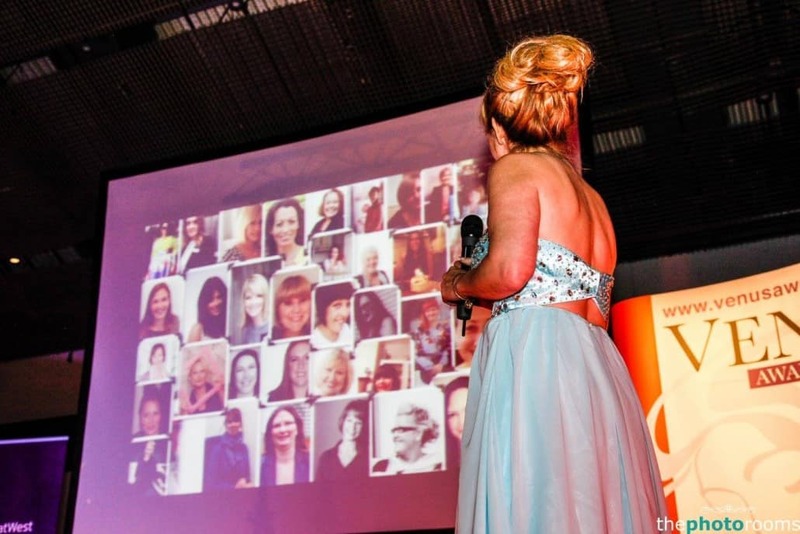 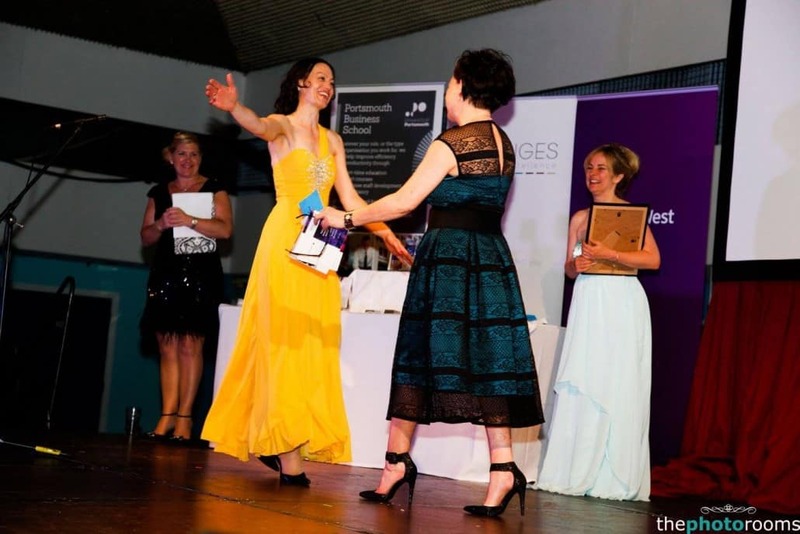 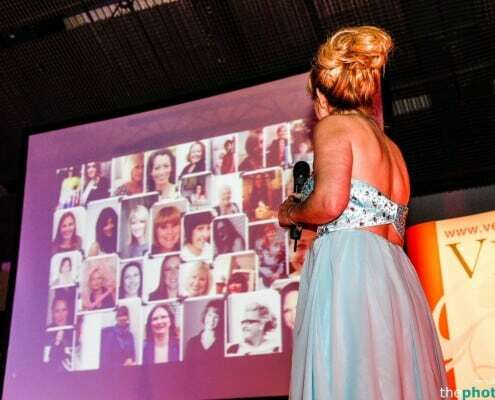 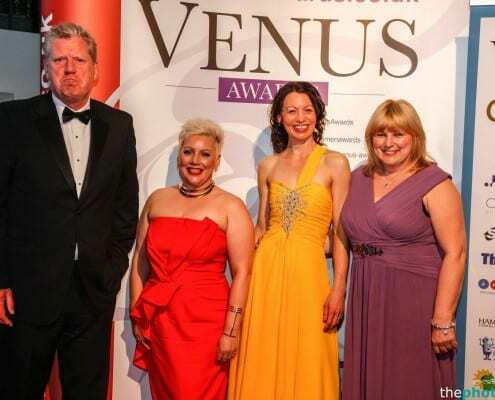 Annette is proud and honoured to have won the Venus Award for most Influential Women of 2016. 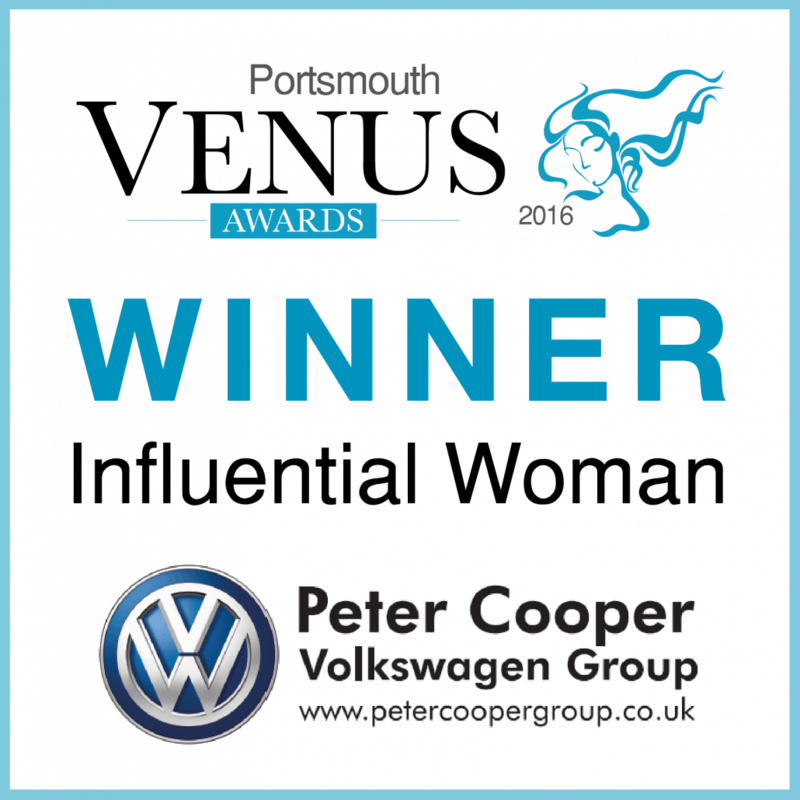 Sponsored by Peter Cooper VW. 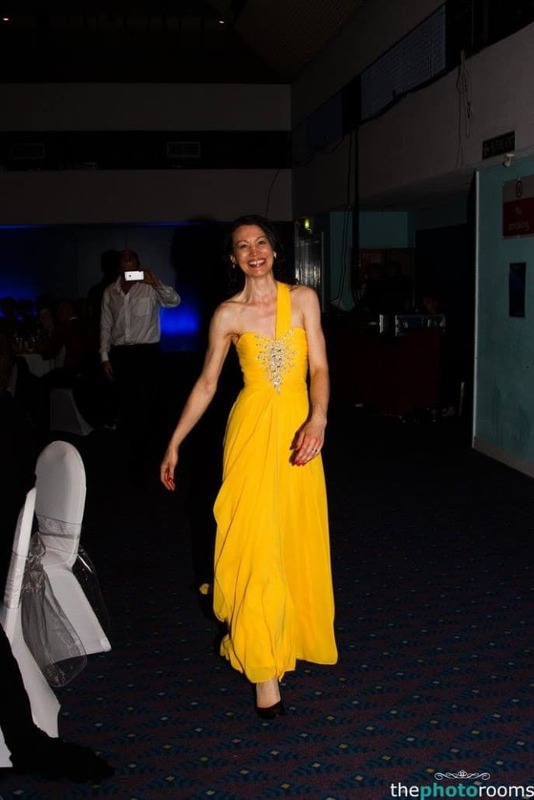 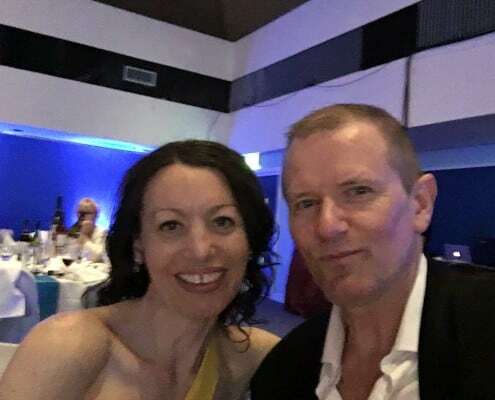 Various images courtesy of The Photo Rooms.